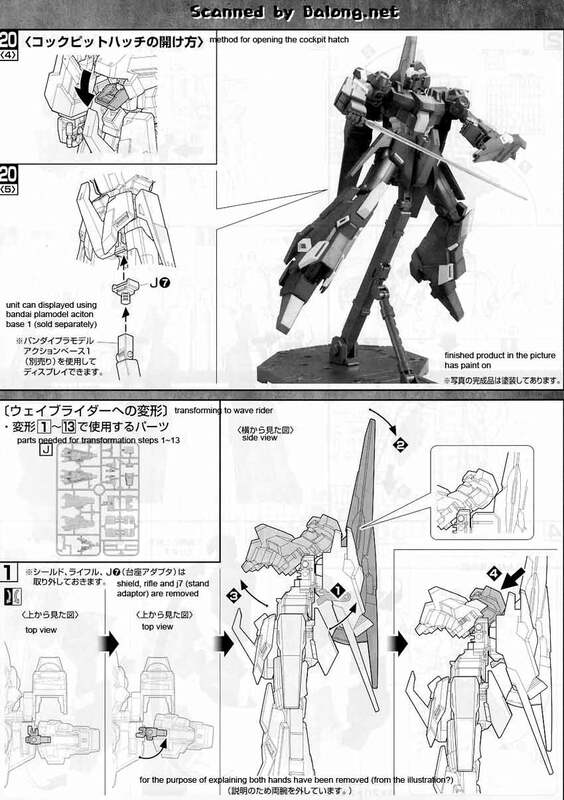 Available this month is Riddhe Marcenas' RGZ-95 ReZEL made into a Master Grade kit by Bandai. 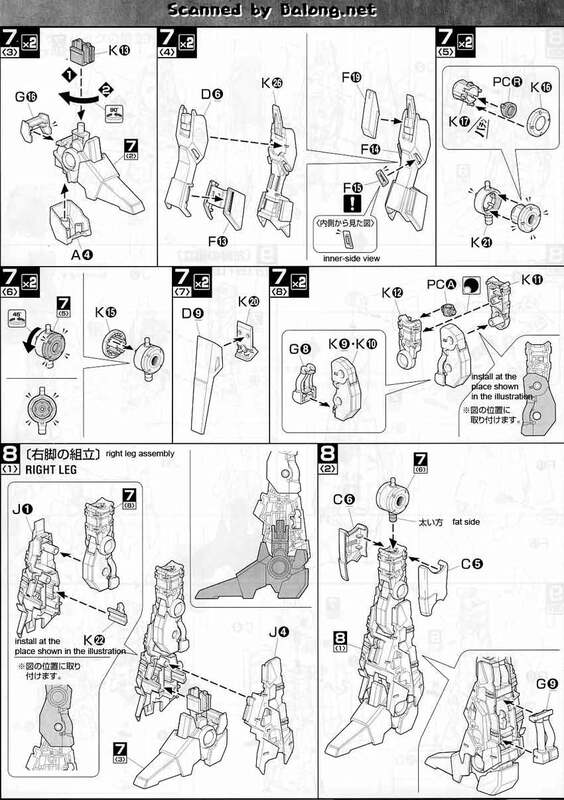 This particular mobile suit came from Gundam Unicorn. 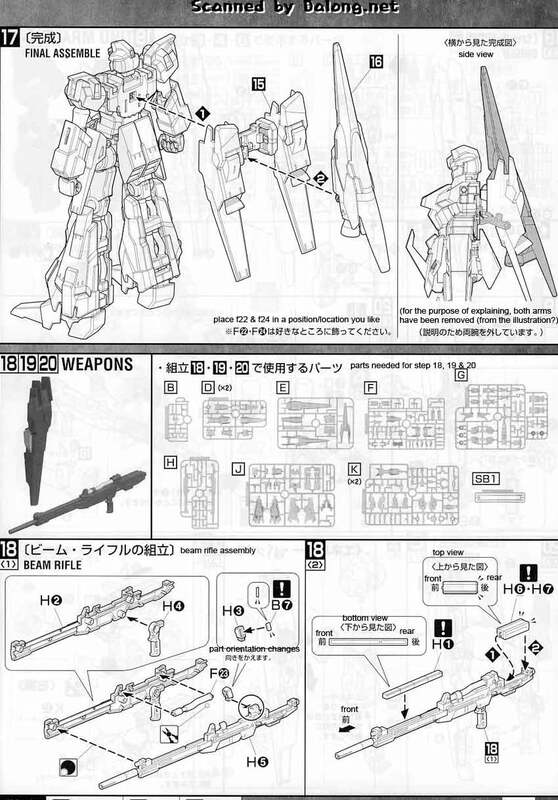 According to literature from the Gundam Unicorn English site, the RGZ (Refined Gundam Zeta) was developed for the purpose of mass producing the Zeta Gundam. 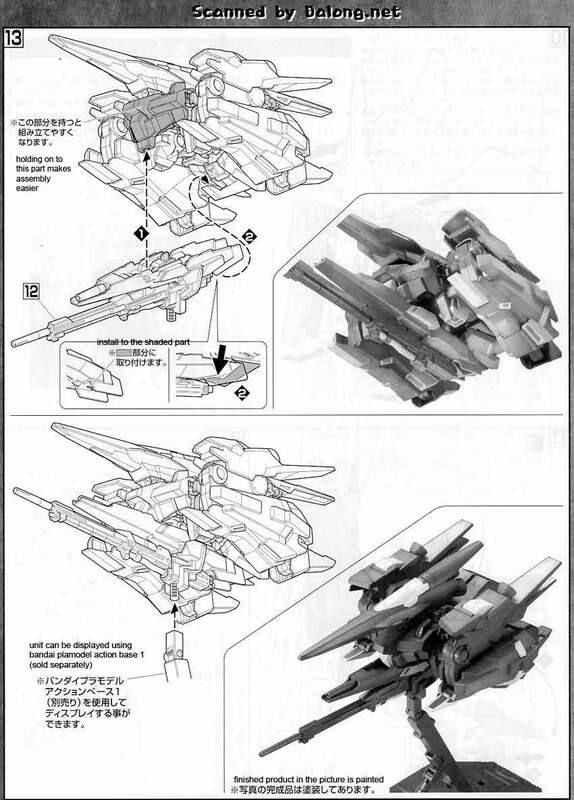 Eight units of the RGZ-ReZEL have been made and they are operating off the Nahel Argama. 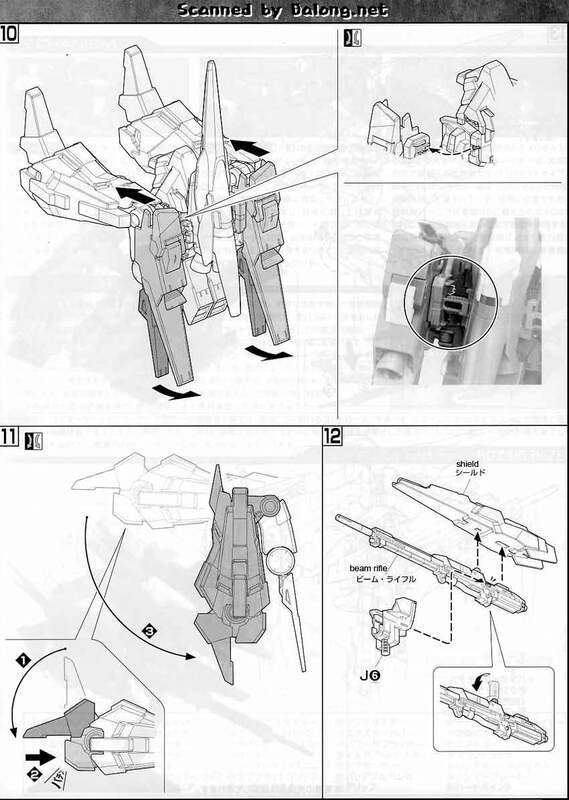 Next month will be the release of episode 2 of the Gundam Unicorn OVA where the Sinanju of Full Frontal will be first seen. 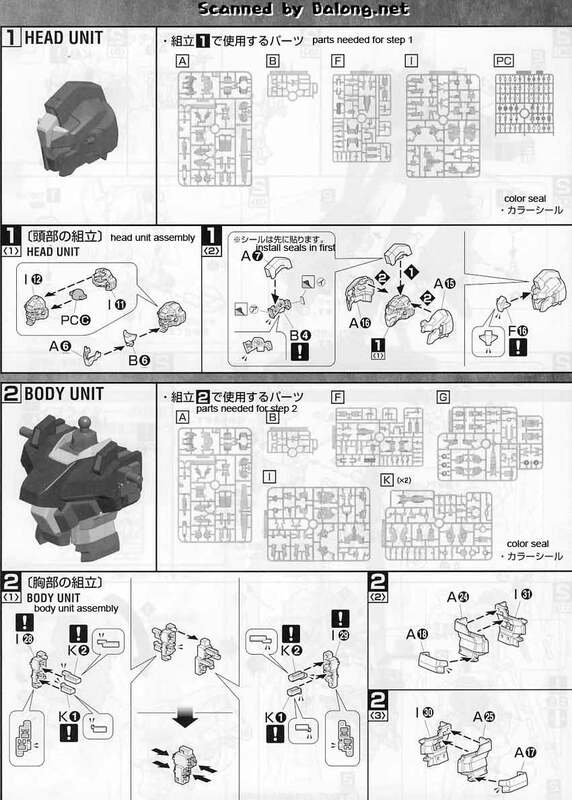 Looking forward to that. 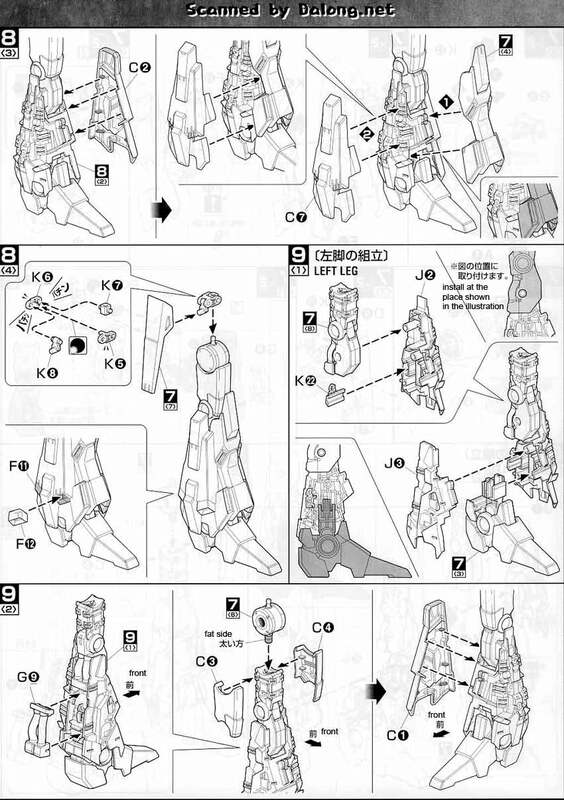 I enjoyed Episode 1 of the OVA where the Gundam Unicorn and Marida Cruz's Kshatriya were first seen. 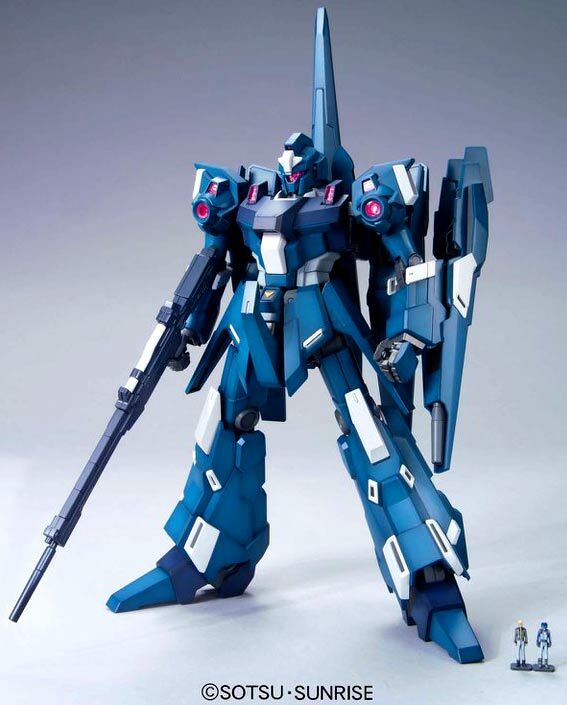 The MG RGZ-95 ReZEL is selling for 3480 yen at Amiami, 4800 yen at HobbyLink Japan. 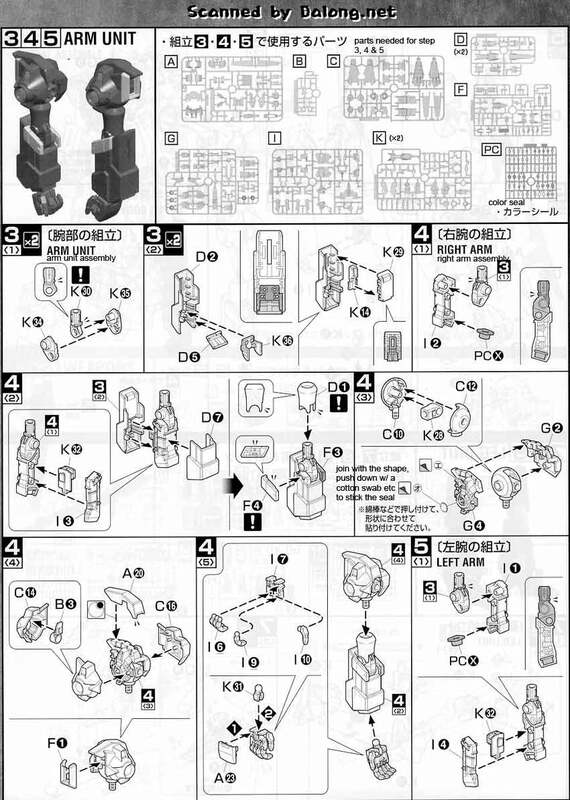 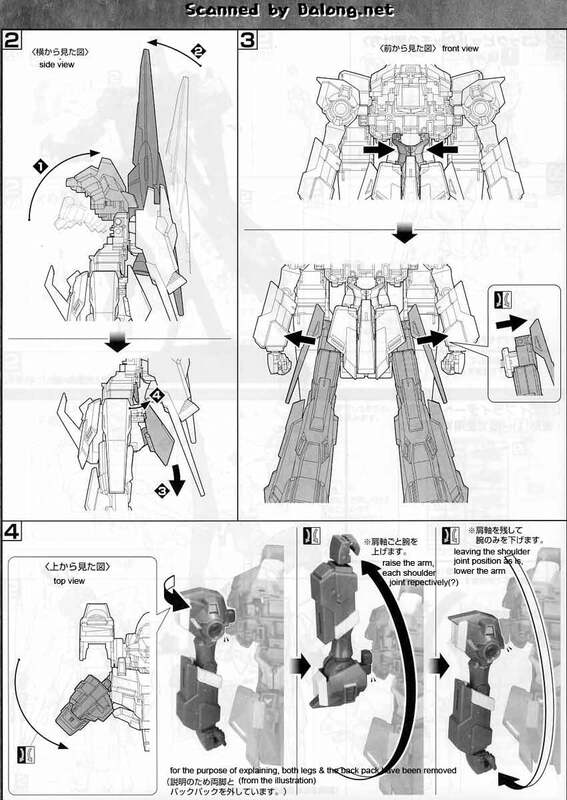 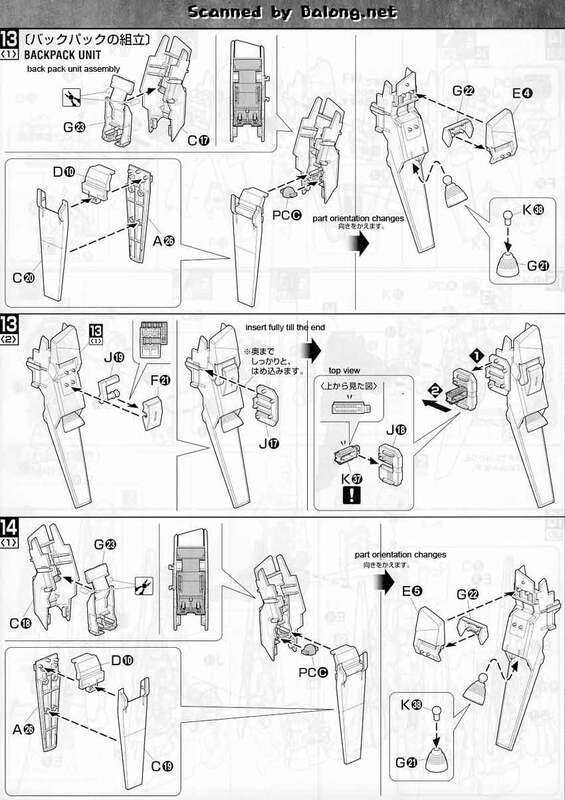 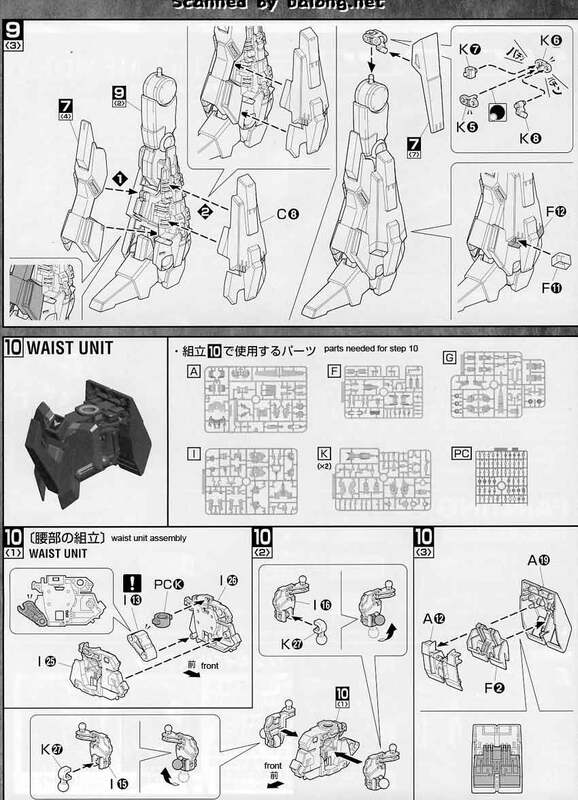 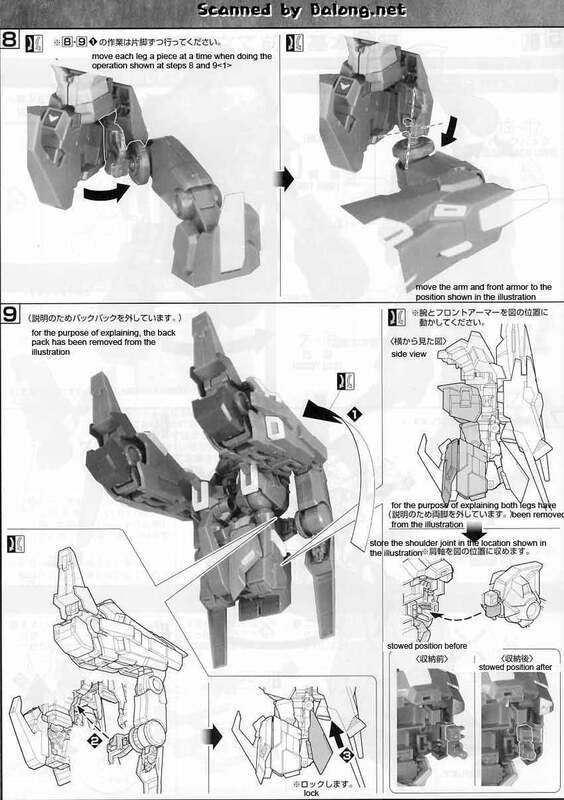 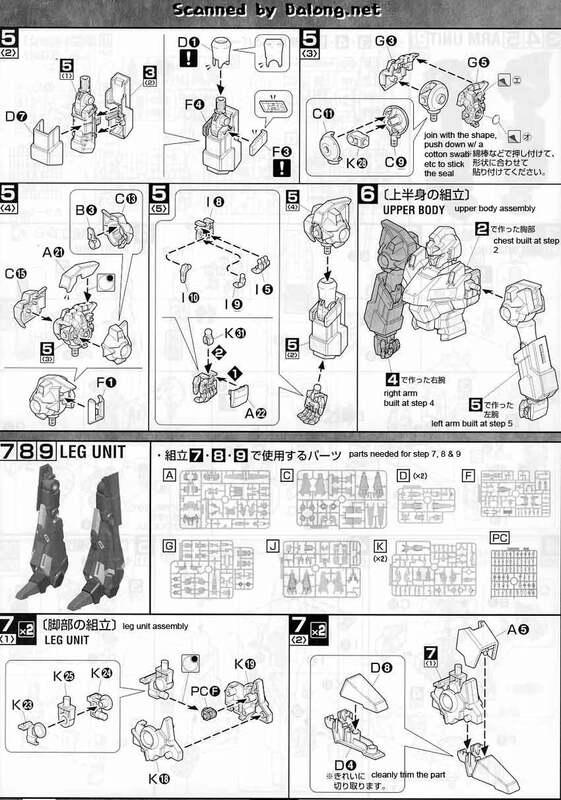 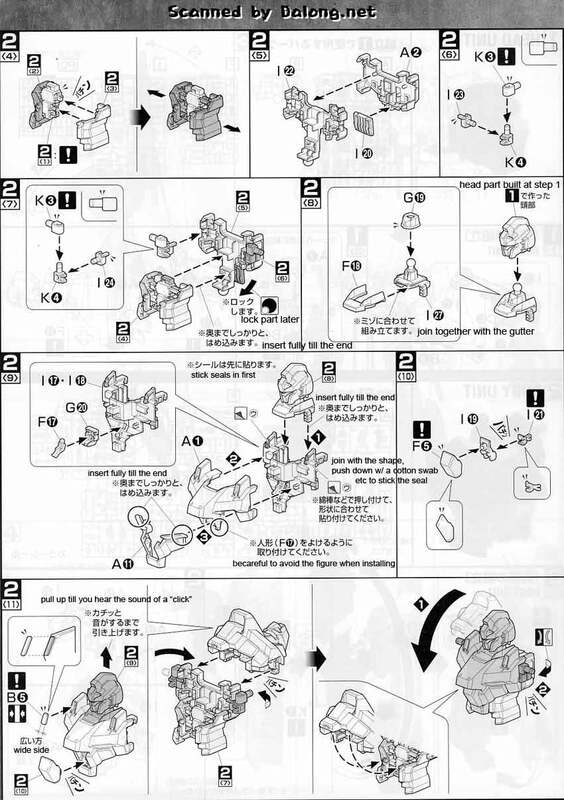 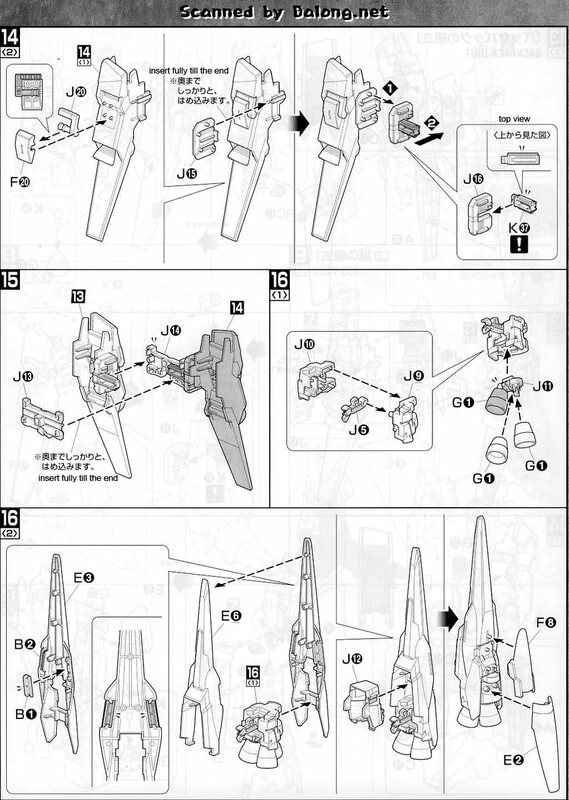 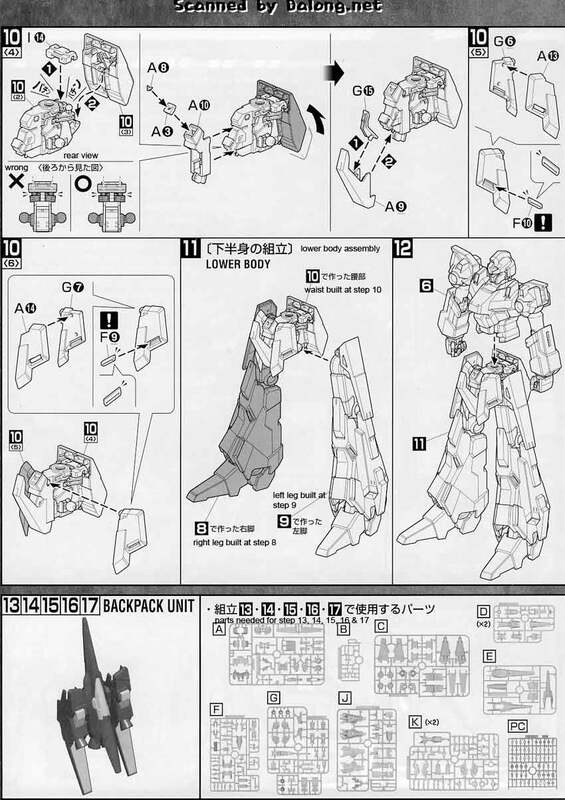 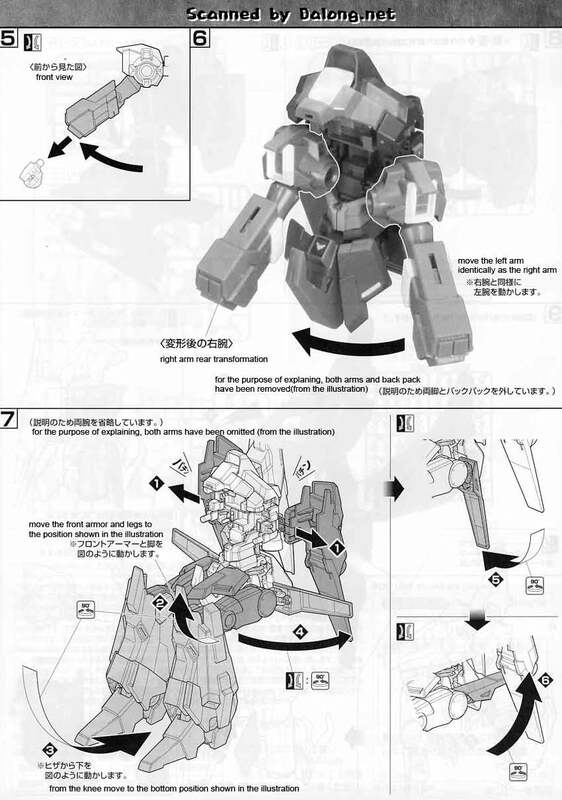 Construction manual and color guide for the MG RGZ-95 ReZEL was translated to English from the Japanese manual posted at Dalong's Gunpla Review site. 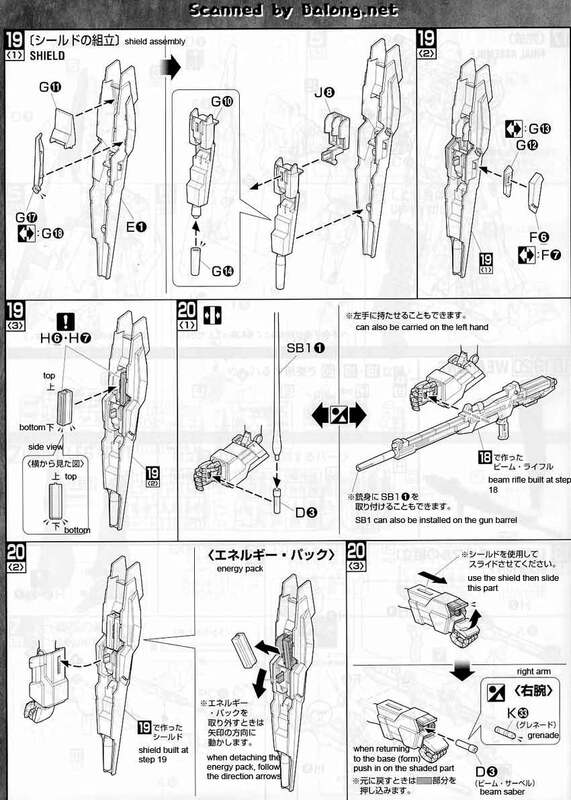 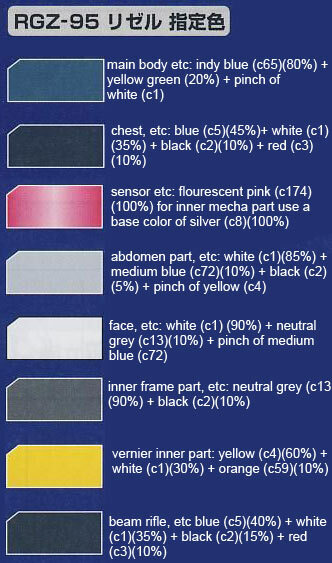 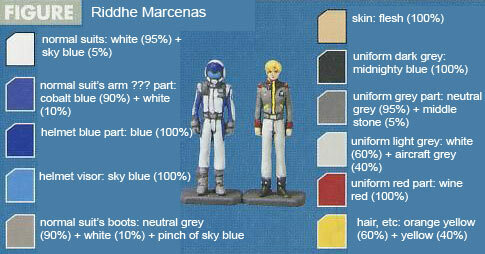 For the meaning of the symbols found in the model kit's manual, kindly refer to this older post.